Best Buy has the LEGO DC Super-Villains Deluxe Edition Game on sale for just $44.99 (was $74.99) for the PlayStation 4, Xbox & Nintendo Switch. 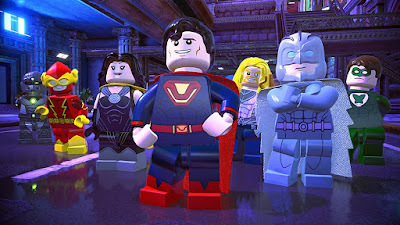 Players have the ability to create and play as an all-new Super-Villain throughout the game. 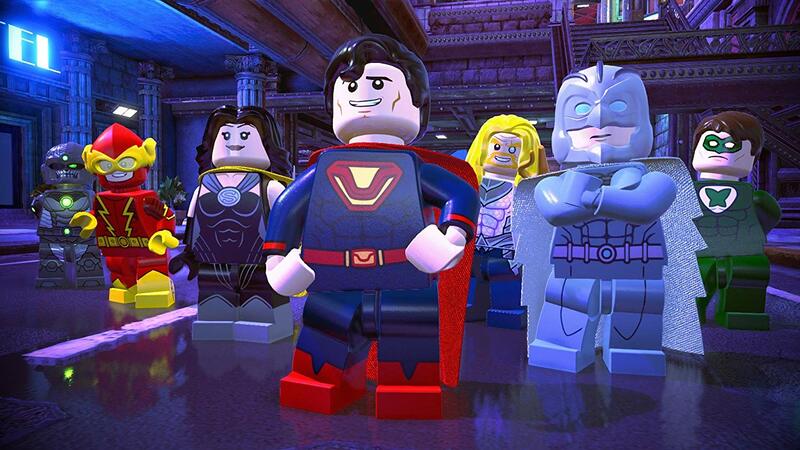 Set in an expansive open world experience within the DC universe. It's up to you and a crazy group of misfits to uncover the intentions of earth's new wannabe superheroes.